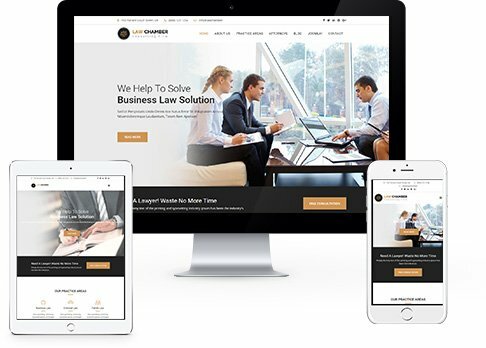 Law Chamber – Law Firm Joomla Template One of the Clean and well Documented Joomla Responsive Template for Law Firm. It has 4 home pages and 4 different color variations. All codes are validated and all browser compatible and all device supported. 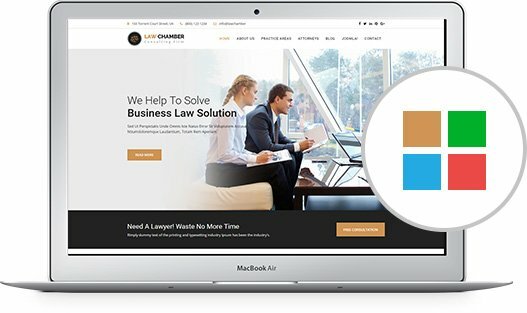 Law Chamber template main purposes to use on Law Firm, Lawyer Institute, Personal Law business and Law Firm Business. 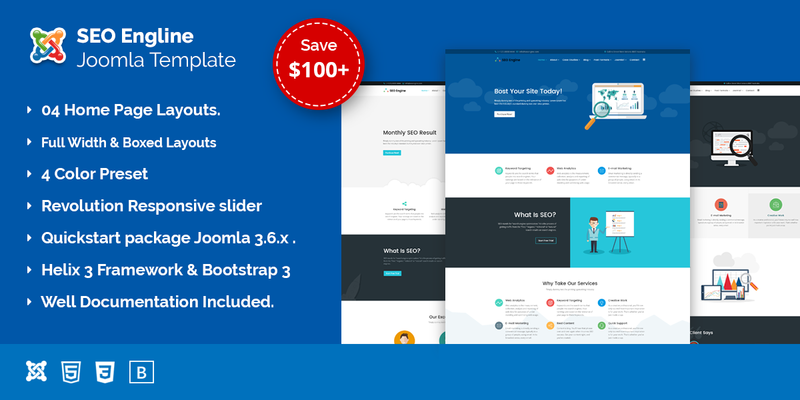 Auston – build on Helix 3 framework that is fully use most popular Bootstrap 3.6 framework. It is fully responsive and great looking in all kind of device like Desktop, Tablet (iPad) and Mobile. 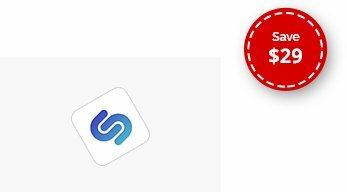 Supported all modern browser like IE11+, FireFox, Chrome, Safari, Opera . Law Chamber – comes with 4 pre-define colors you can easily customize your own color. 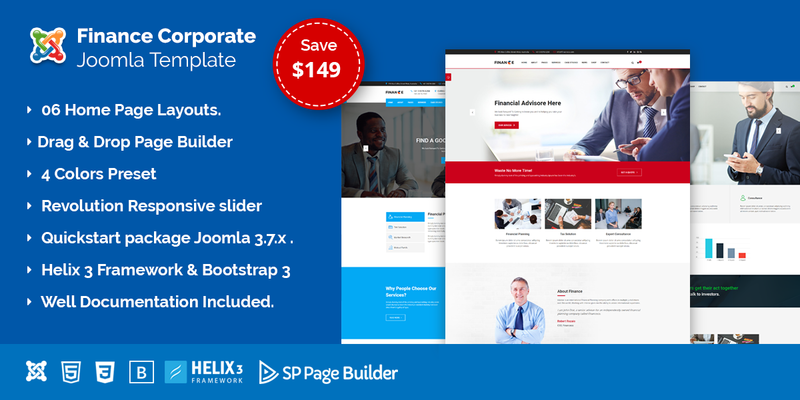 Fully Drag & Drop Page builder with pre made 45+ addons with advance features. 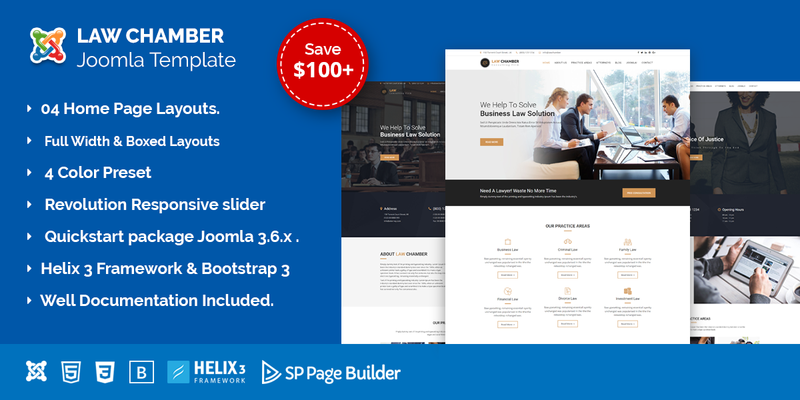 Most popular Joomla Slider component used in Template. 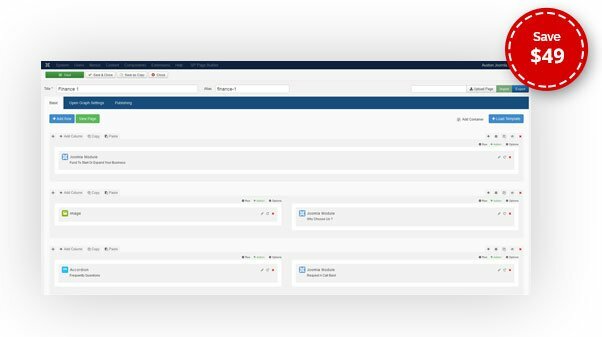 You can set team layout with unlimited team layout variation with everything control from admin end. 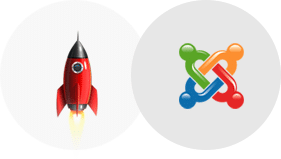 Most power full dynamic form creation Joomla component included you can create unlimited form and call my component link, module or plugin. 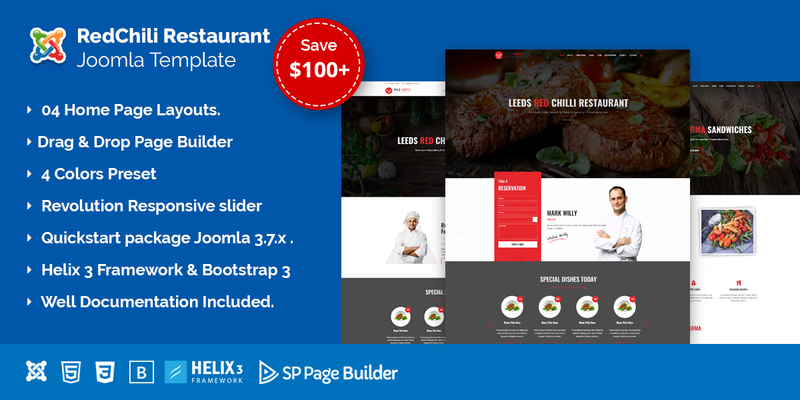 Come with 14 different layouts Grid & Carousel Slider. RT Logo showcase with Grid, Isotope and Slider view with admin control. 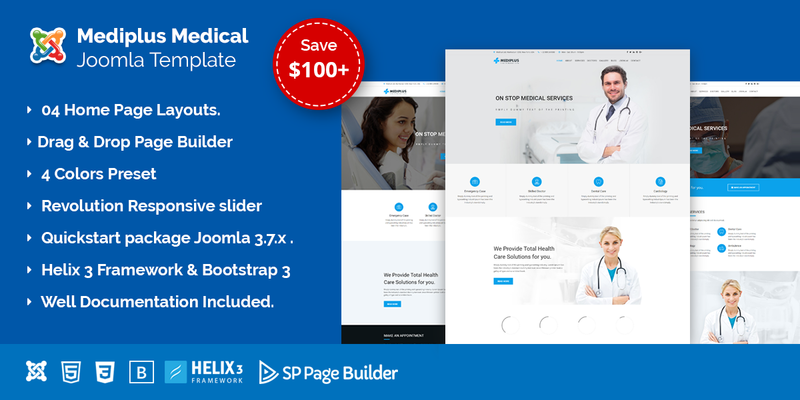 Premium Extensions included – Saved $100+.